« Prog Rock Show on Team Rock Radio. Full page feature in Prog Magazine. 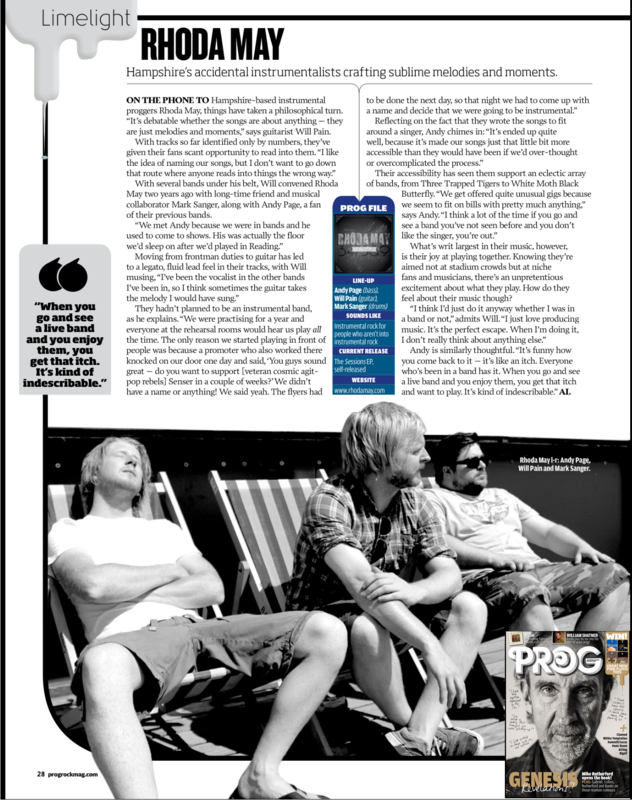 There is a great full page feature on us in Prog Magazine this month. Go check it out. Big thanks to Alex Lynham & Prog Magazine.